Whoa. 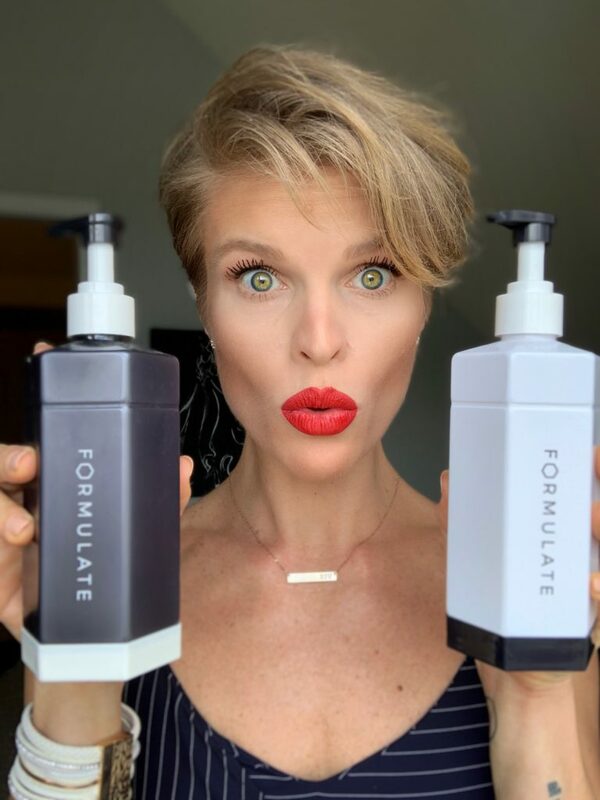 I totally forgot I haven’t told ya’ll about this giveaway I’m hosting for Formulate! Those of you who follow me on Instagram already know (and have for sure entered, yeah? ), but those of you non-IG’ers need to have the chance to enter! 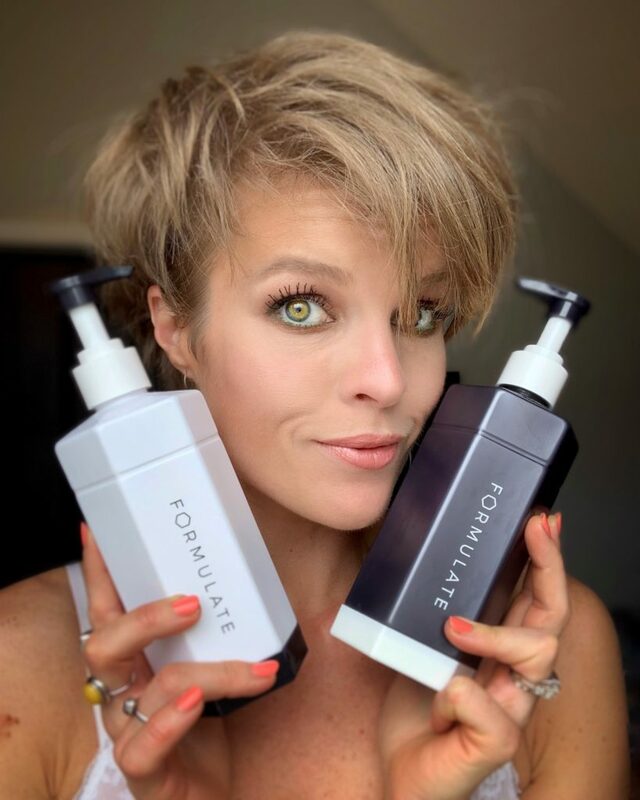 I’ll quickly bring you up to speed… Formulate is a company that creates custom shampoo and conditioner for you and your hair needs. 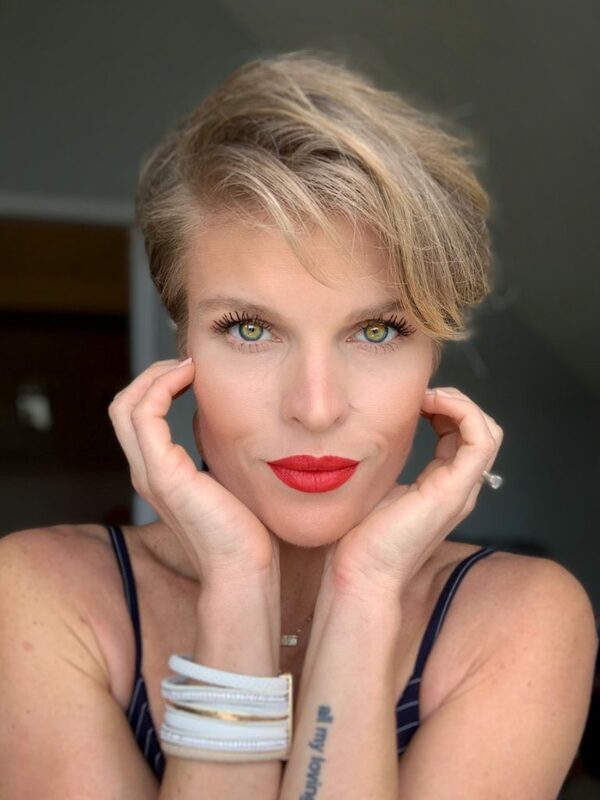 You fill out a form asking you what type of hair you have and what your hair goals are… and they literally cook you up your own unique formula. I was skeptical at first (because I’m skeptical of most things. Except ghosts. The ghost is always real.) but just decided to try it for fun. It smelled good, it couldn’t be terrible for my hair, so why not? And I swear it made the hugest difference in my hair – DAY 1. It felt softer, stronger somehow…? I kept using it and it transformed my hair 100%. My hair is much more healthy, much stronger, much thicker, and that’s only after less than a month of using it. I even went out of town and didn’t bring it with me a couple times. It’s been amazing. I never used conditioner before because I always felt it weighed down my hair and made it flatter… not this stuff. It’s just softer! But still with body. It doesn’t make sense but I love it so. …not the best timing for trying out a new shampoo promising to make my hair grow faster, but at least I know the stuff works!! I’ve had SEVERAL trims in between the grow-out stage and I CANNOT KEEP UP WITH IT!! So! You can enter to win a free set of shampoo and conditioner, and when you enter you automatically receive $5 off your order. …and follow the instructions! You’ll fill out the short form about your hair, and then you’re entered!